Cision's acquisition of PR Newswire is absolute precision, for sure. When it comes to traditional public relations and services, most PR practitioners demand to have the same arrow in their quiver — Cision. The interesting thing is that Cision is far from traditional these days. Remember the competitor Vocus? Cision merged with them. Then, Cision/Vocus needed more analytics, so they went out and acquired Visible Technologies. Then they decided they needed more intelligence, so Cision acquired Gorkana. All that was in 2014. From its database of media friends to its evolving lists of folks we never knew existed, Cision has made good media relations possible. With a small army of platforms at its disposal, Cision is rapidly becoming a communications tool all PR professionals must have… but something was missing. For years, PR Newswire has made a good name connecting client stories to the journalists who can share them. And that gave Cision an idea. 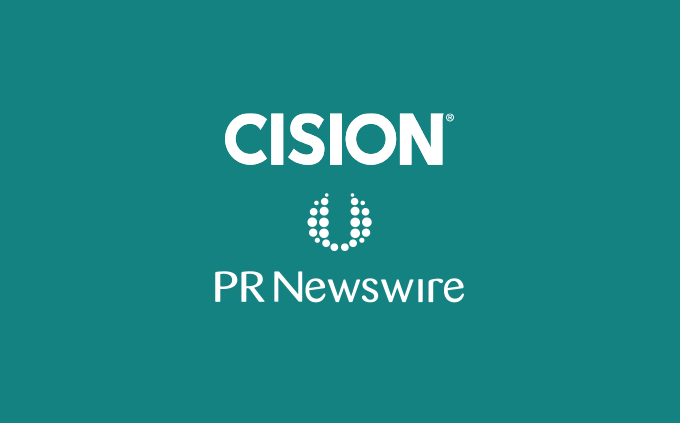 Today, the two companies are going to become a “global leader of communications software and services.” According to a national press release of its own, Cision will acquire PR Newswire for $841 million. PRNewser was offered the opportunity to speak to one very happy CEO, Peter Granat of Cision, about this newfound partnership and what it means for the entire public relations industry. 1. ​How will this partnership improve the scope of reach and services to the PR industry, as well as for the clients it serves? We are building a new suite of communications tools that bring together social media, content marketing, and PR into a simplified integrated suite. Multimedia content distribution across a global network is a key part of this strategy. ​2. ​What are some new features PR agencies can look forward to seeing in the future from both platforms? PR agencies can look forward to more and better real-time campaign analytics. Additionally, tighter integration of social, content marketing tools and PR will provide them with better end-to-end campaign analytics. ​3. ​Will this acquisition allow PR professionals to customize wire lists from the current Cision platform? After closing, we will work with the PRN product and development teams to look for opportunities for integration across the entire communication workflow process. ​4. ​What intrigued Cision to purchase PRN, in particular, and not another wire service? We were particularly attracted to PRN due to its global reach and proprietary distribution network. In addition, PRN has a wide set of multimedia content management tools for PR, IR and other stakeholder communications. We are committed to building a comprehensive platform to help our clients manage the entire lifecycle of communications, from influencer discovery and content distribution to engagement and campaign analysis. ​5. ​You mention “the entire lifecycle of communications.” Will there be a dashboard available in the future to manage that lifecycle, as a go-to tool for the entire PR industry? We will continue to support customers’ existing products and services through 2016 without any disruptions while we work on product plans to bring together the best of Cision, Vocus, Gorkana, and PR Newswire into a single communications cloud platform. This acquisition is the latest example of our steadfast commitment to the continued delivery of innovative products and services and advancement of marketing and communications professionals. ​6. ​Will both platforms remain separate online or will there eventually be a combined online destination — like a “one-stop shop” for the industry? For the time being, the products will remain separate and we will continue to support customers’ existing products and services through 2016. After closing, we will work with the PRN product and development teams to look for opportunities for integration across the entire communication workflow process.